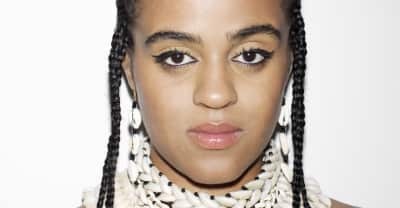 Seinabo Sey's "I Owe You Nothing" premieres today, along with a new video. 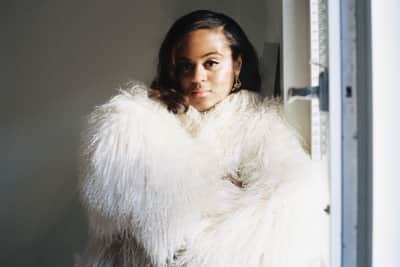 Swedish singer Seinabo Sey debuts her video for "Pretend," a new single out on September 4th. This second single from the soul-pop artist is an anthem to staying strong in the face of adversity.